There’s nothing quite like seeing one of our favorite reads hit the big screen. We’re still recovering from the gorgeousness of the Light Between Oceans film adaptation…seriously, if you haven’t seen it yet, RUN to your nearest movie theatre. But there are still some incredible book-to-film projects coming out before the end of the year. We’ve listed 8 of them below, plus 2 extra-special ones that are scheduled for 2017 because we JUST CAN’T WAIT. 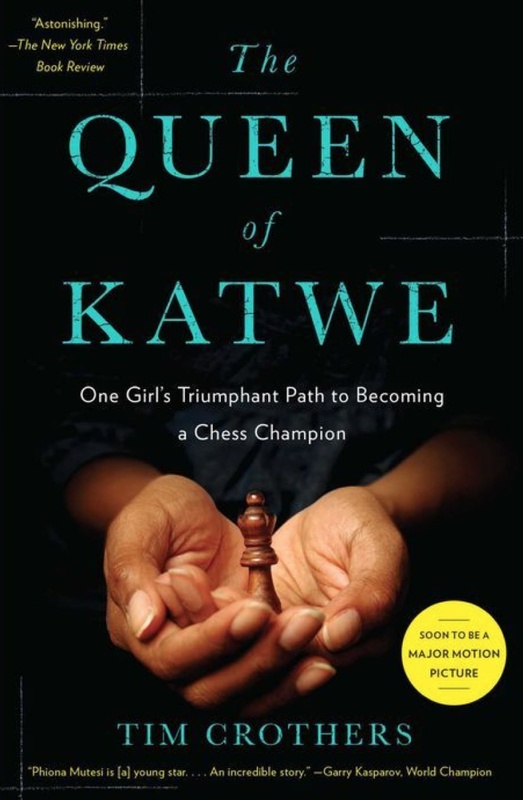 Queen of Katwe is the true story of Phiona Mutesi, a teen girl from Uganda who overcomes poverty to become a world-class chess player. If a girl-power fix is what you’re seeking, look no further! The movie debuts September 23rd, so get yourself to a bookstore ASAP. 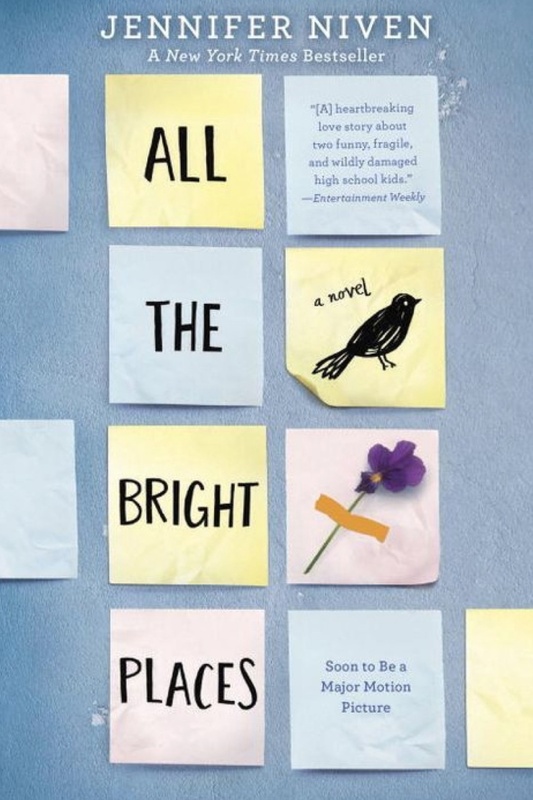 This book was one of last year’s biggest literary hits, and it’s no wonder. It was 100% awesomesauce. 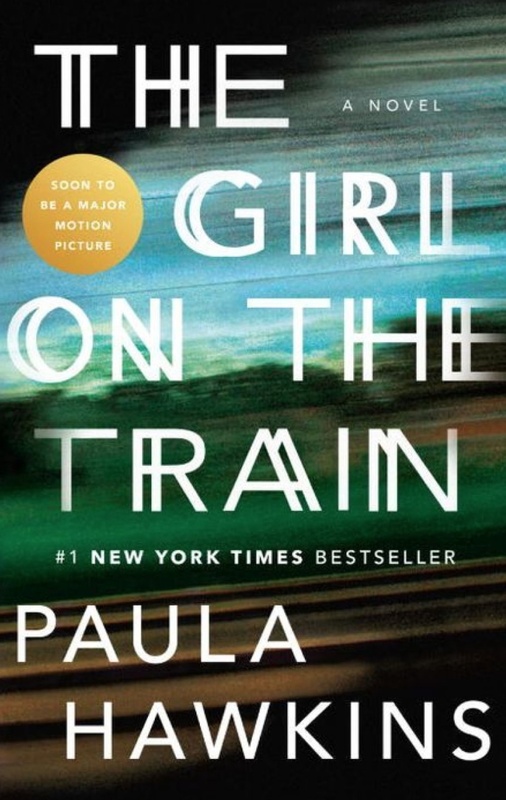 Think Gone Girl…on the subway…with enormous quantities of gin. I know it sounds a little nutty, but TRUST. 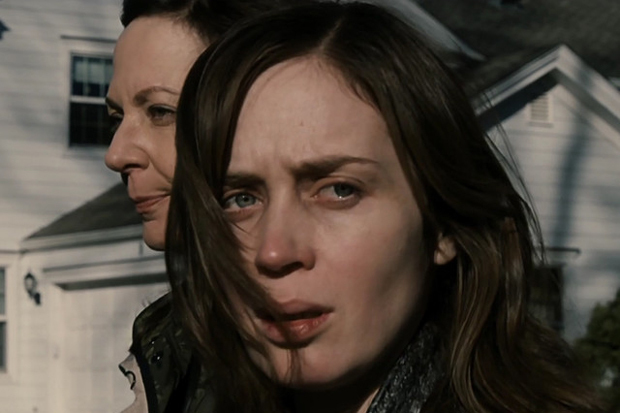 We’re counting the days until we get to see Emily Blunt in the film version, which debuts on October 7th. You’ve still got time to read the book! Dan Brown is one of those authors who have mastered the art of the page-turner. Inferno is just as captivating. 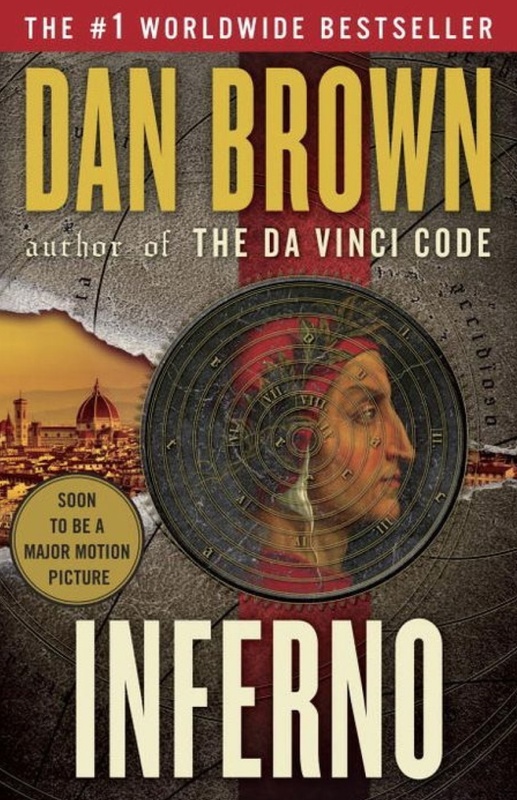 You’ll want to read it to get the full Dan Brown experience before catching the movie, even though Tom Hanks as Robert Langdon is everything. Release date: October 28th. This book has it all. It’s somehow dark, funny, tragic and deeply moving all at the same time. It’s about monsters, both real and imaginary, and bullying, mental illness and loss. But it’s also about hope. Award-winning author Siobhan Dowd came up with the story, but passed away from cancer before she could write it. 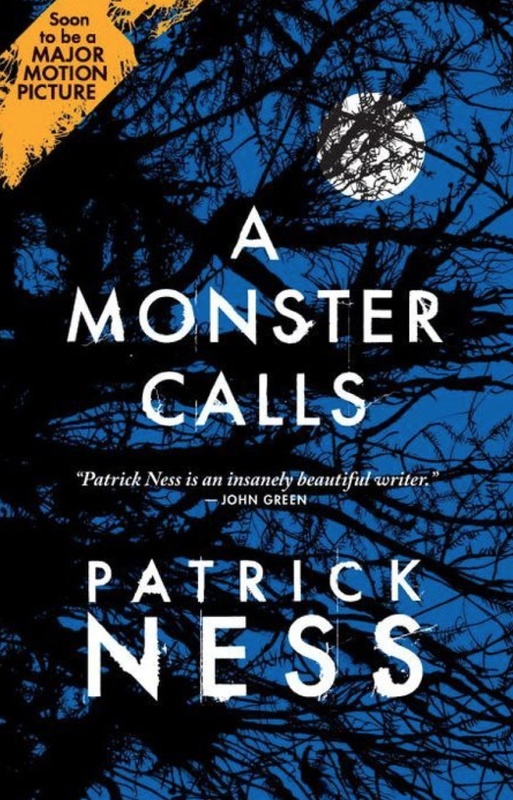 Patrick Ness put it on paper, and it’s magnificent. Release date: October 14th. 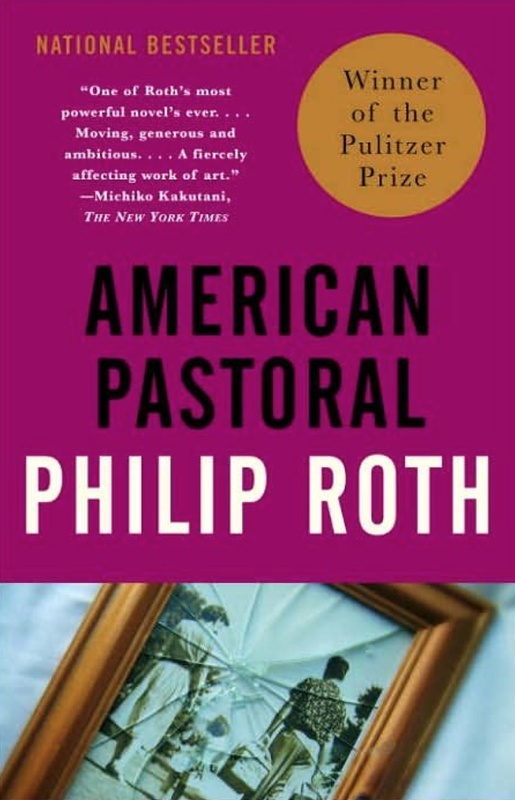 Winner of the Pulitzer Prize for Fiction in 1998, American Pastoral is considered Philip Roth’s greatest masterpiece. It’s even listed on TIME’s “All Time 100 Greatest Novels” list. So yeah, you should probably give it a read before buying that movie ticket. The movie stars Ewan McGregor in this tale of a man experiencing the tumultuous political upheaval of the 1960’s. Release date: October 21st. 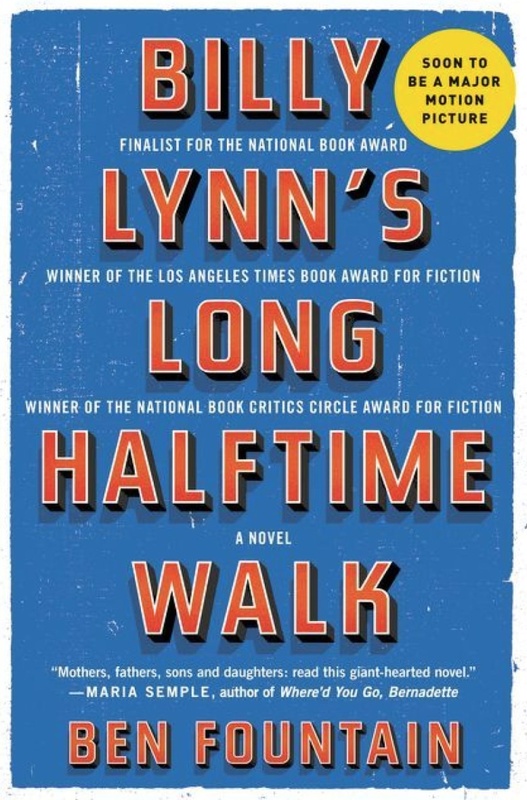 The halftime walk mentioned in the title of this book refers to a hero’s welcome at a Thanksgiving Day parade for a young soldier returning from Iraq. It’s a poignant portrayal of the conflicting emotions experienced during wartime. It’s a remarkable read, and we can’t wait for the film adaptation directed by Ang Lee. The movie comes out on November 11st, but read it first. For real. The only thing more magical than the world of Harry Potter is the writing of J.K Rowling. 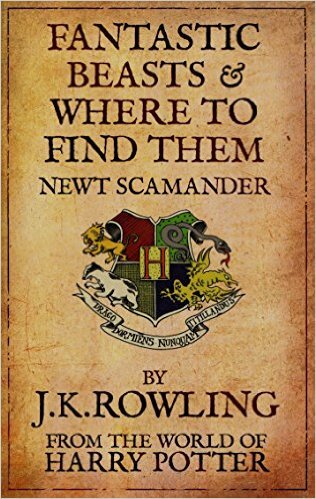 We shouldn’t even have to tell you that you need to read this before you see the movie. I mean, OBVIOUSLY. Release date: November 18th. Miss Peregrine’s Home for Peculiar Children hits screens on Christmas Day, and wowza, the trailer is a sight to behold. The book is cool, creepy and delightfully dark. So you KNOW director Tim Burton is all over it. 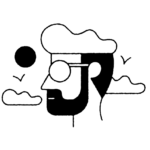 The book, which follows a teen boy on a journey to explore the Welsh island where his grandfather grew up, is a huge bestseller full of whimsy and charm. Read it first. You won’t be sorry. Omg, a book has never torn me up quite as beautifully as this one did. From start to finish, it’s an exquisite heartbreak. It’s also an homage to the writing of Virginia Woolf, so bibliophiles will definitely want to devour it in print before the film adaptation. Warning: Theodore Finch will steal your heart. 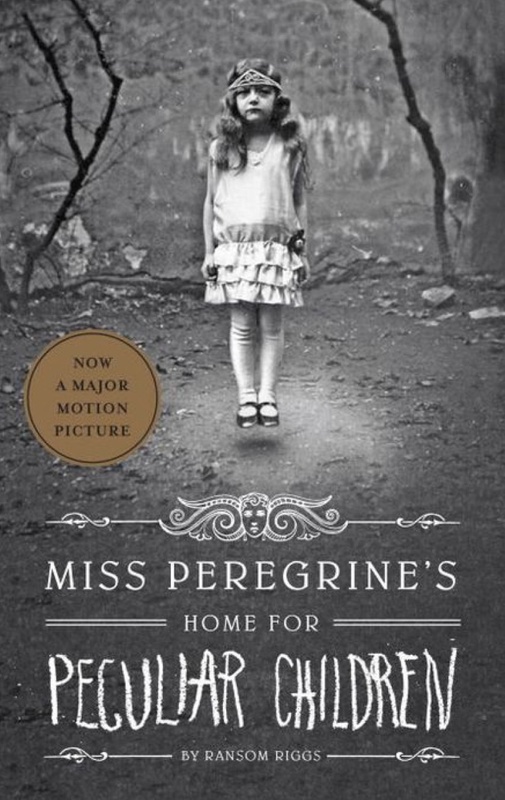 The movie is set to release sometime next year, starring Elle Fanning as Violet Markey. 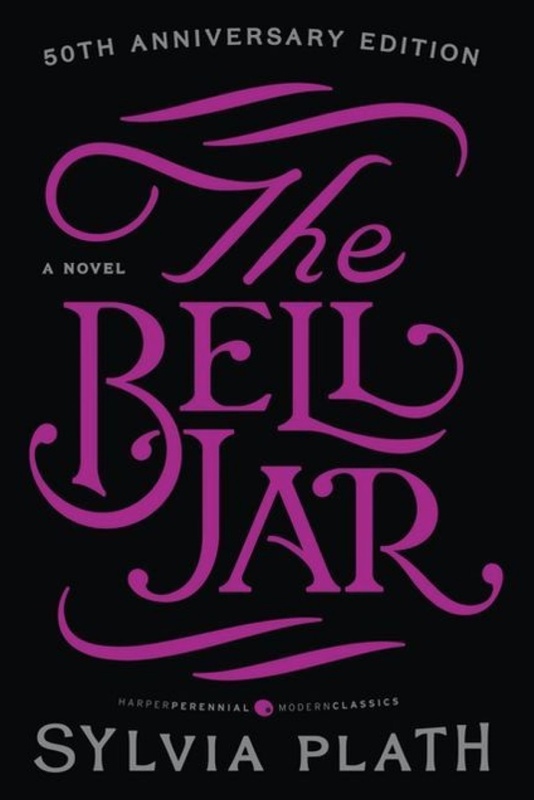 The only published novel by poetic goddess Sylvia Plath, The Bell Jar is her semi-autobiographical account of a young woman who spends the summer in New York as a guest editor at a fashion magazine during the 1960s and ends up suffering a breakdown. It’s such a special read that I don’t want to ruin it by saying more. The movie, starring Dakota Fanning in the lead role of Esther Greenwood, will debut in 2017 and is being directed by Kirsten Dunst.